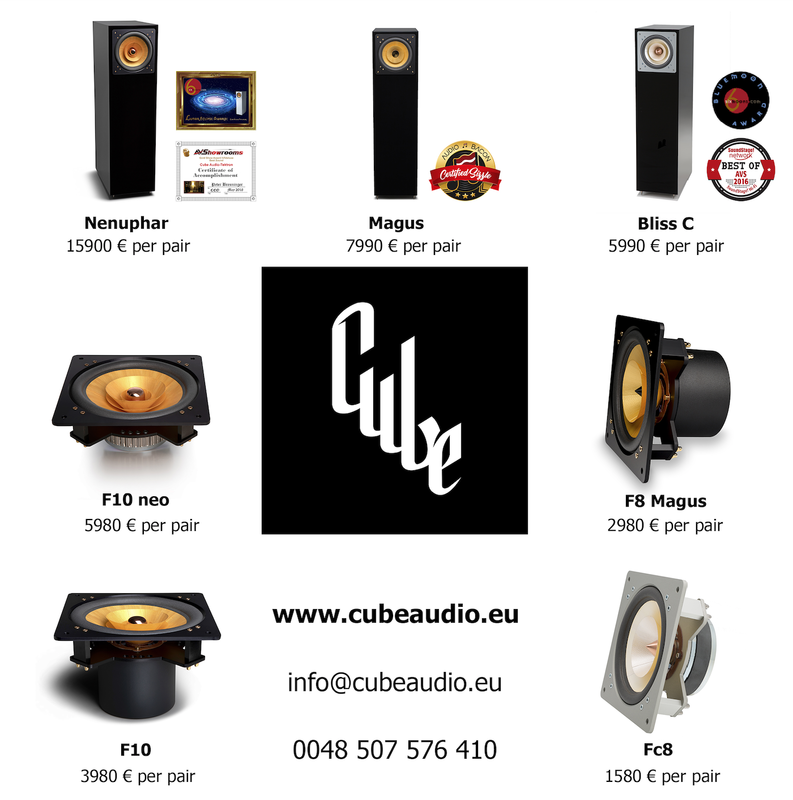 Accueil > News > Cube Audio now available in Belgium !!! Cube Audio now available in Belgium !!! We are proud to present you Cube Audio, full range loudspeakers from Poland. They are amazing at this price range ! You should listen them !